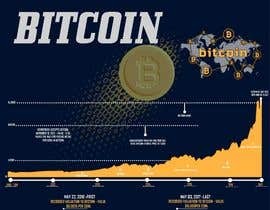 Looking print a poster, PDF Format, or a format that I can print on paper, looking for Bitcoin ideas, showing the price of Bitcoin, logo, history, or a unique idea that displays Bitcoin, open to creative ideas. my respect for you, I respect your reply and this reflects how kind of person are you, best wishes. I am busy with some other work but I read this and wanted to say thank you for being with that respect. 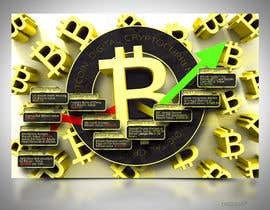 hello sir, please check entry #29.#30#.#32.#37..
May 22, 2010 -First recorded valuation to Bitcoin - Value $0.0025 per coin. 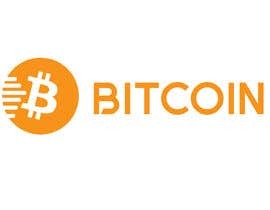 Wordpress Accepts Bitcoin - November 15, 2012 - Value - 11.04 - paves the way for future retail Ventures in Bitcoin. 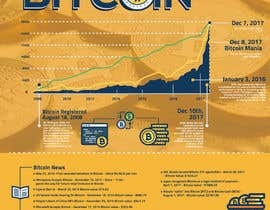 You should select what info should be display in the info graphic, you don't even know what you want. This kind of clients are the worst. Thank you for bringing to my attention I needed a little more detail, let me know if this still looks crazy? I am flexible, and open to creative design ideas.